Stephen began his real estate career in March 1995 with Davey Real Estate. 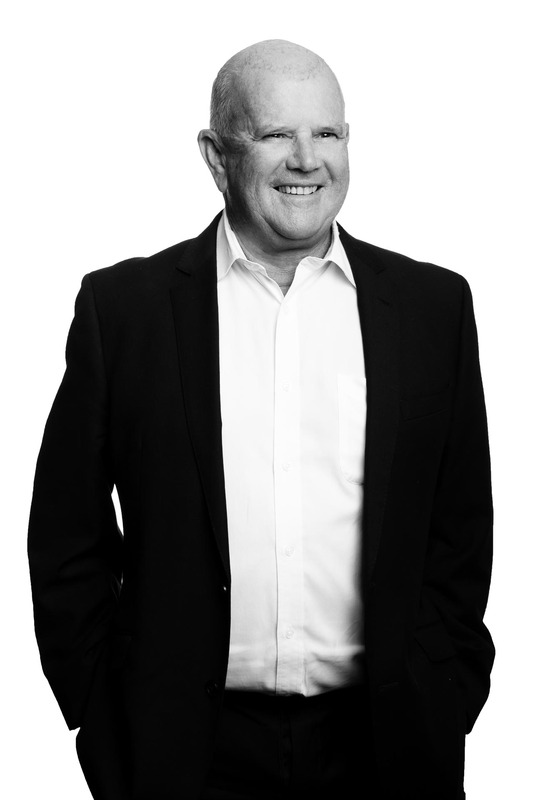 Prior to his career with Davey Real Estate, he owned a drapery shop with his brother in Subiaco for 15 years. He also owned and operated a lawn mowing business for 5 years prior to beginning in real estate. He completed his Bachelor of Business in Property at Curtin University in 1995. Incorporated in this degree were the educational requirements necessary to apply for his real estate licence and triennial certificate. He has always been a keen observer of the real estate market over many years and decided completing his Valuation Degree would complement his chosen career in real estate. One of his proudest achievements was marketing a magnificent auction property on the corner of James Street and West Coast Drive, North Beach in 1997. In the first week of marketing he received 9 offers on the property and sold it for a record price (at the time) of $1.258 million. Stephen believes the most important element for his clients is communication. From very early on in his working life, he realised the importance of keeping clients up-to-date and informed about every aspect of their business dealings he is having with them. Stephen has been happily married to his lovely wife Jane since 1981 and has two adult sons. His interests outside real estate include bike riding (Perth has some great cycle way networks), golf, as well as being a keen follower of all sports played at the top level. Stephen's long-term goals include staying fit and healthy and meeting and exceeding the expectations of all past, present and future clients. In 2015, Stephen was inducted into the Peg Davey club after celebrating 20+ years of working with the Davey Real Estate group. Price Slashed $50+K Massive 600sqm Block! !